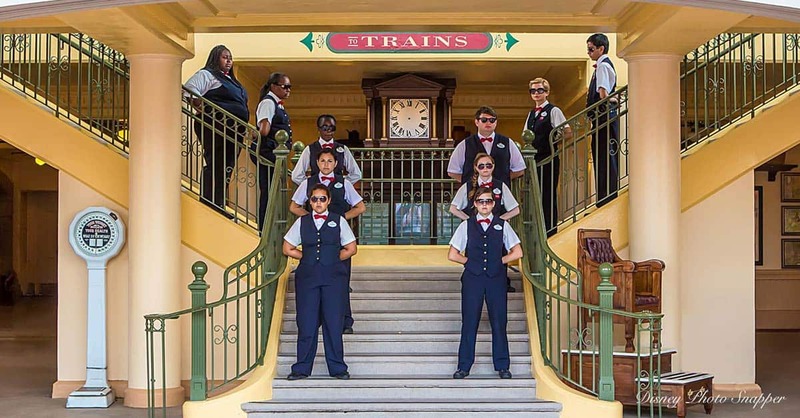 Many cast members have fallen victim to the raging guest accusation that they are not intelligent, and that this is why they work at Walt Disney World. That they dropped out of school and work there because they cannot do better. On the contrary, some highly intelligent people work at Walt Disney World. Working at Disney is one of the greatest opportunities to get your foot in the door with the most successful entertainment company in the world. It is doubly ironic when guests call COLLEGE INTERNS stupid and uneducated. They are here to gain experience and pursue their dreams. Let's all take some good advice from Thumper who said "if you can't say somethin' nice... don't say nothin' at all!"